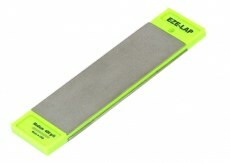 EZE-LAP - Single sided plate on a wooden block. 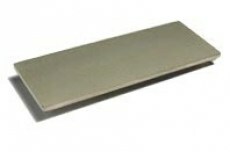 EZE-LAP - Wallet sized thin diamond plate for. 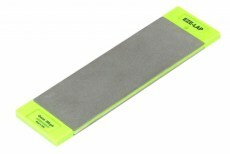 Superfine grade.Takes your diamond sharpening everywhere! Perfect for the hunter or fisher.